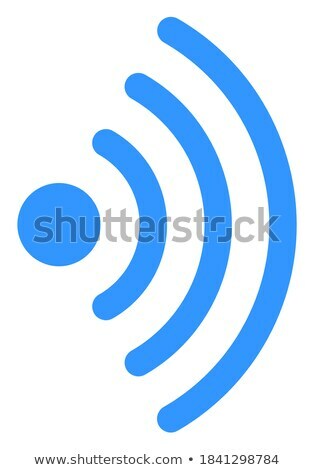 Stock photo: Mobile Wi-Fi Signal raster icon. Flat gray symbol. 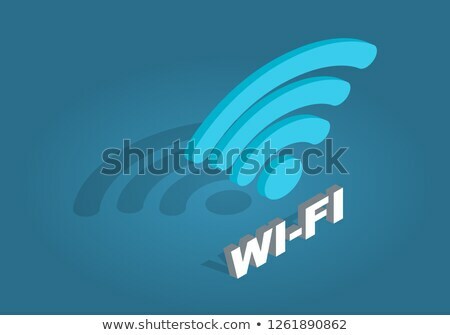 Pictogram is isolated on a white background. 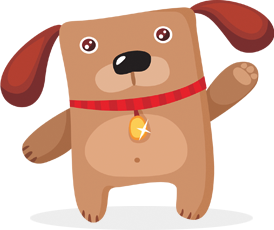 Designed for web and software interfaces.